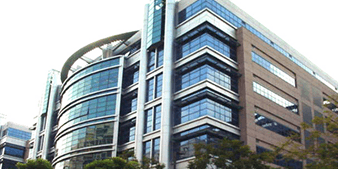 Kindly include your business background and location, as well as other relevant information. Interested to be a part of Onecare Wellness! We’ll contact you only if there is an opportunity/opening. 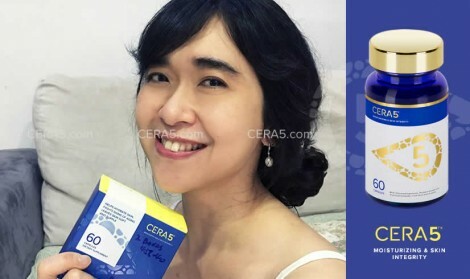 Thanks to Cera5 this wonderful moisturizer makes my skin glowing like twinkle star as I have lovely looking! I am so glad I found Cera5. 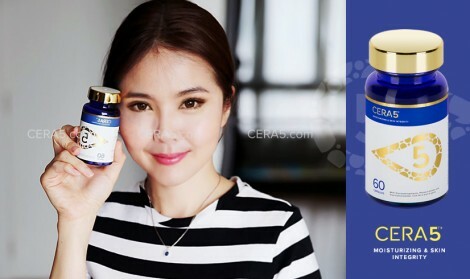 Thanks to Cera5 this wonderful moisturizer makes my skin glowing like twinkle star as I have lovely looking! I will order more bottles! My skin looks more hydrated as my skin don’t feel so dry like before, My eyes side wrinkles line can see getting more fine, I love Cera-5! It helps me to hydrate and moisturize my skin internally, and at the same time keeps my insides hydrated and healthy. It help me a lot and look fine. My skin is more hydra and looks good!! Within the first week I already started noticing major improvements as my skin started to stop peeling, my skin is super soft with this natural glow. The result is awesome as promised. I can feel my skin even smoother, bouncier and glowing with a touch of Pinkish! 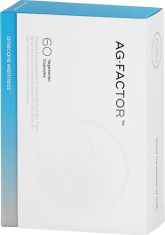 I am a regular consumer for Ag-factor for bout 3 years till now. 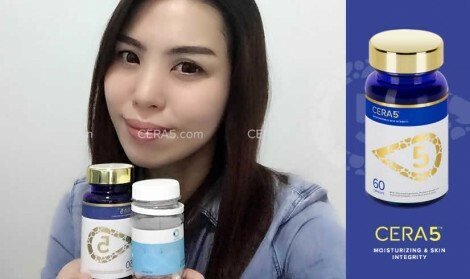 Result is satisfying and so I dare to give a try on their new product (Cera-5) since 2 months ago. The result is awesome as promised. I can feel my skin even smoother and bouncier, and the overall skin tone is healthier, glowing with a touch of Pinkish. 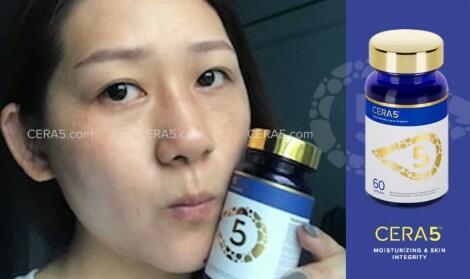 I can't live without Ag-factor and Cera-5 now. 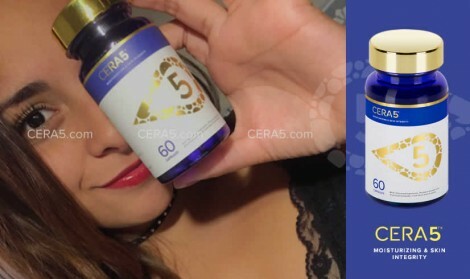 All testimonials can be found at Cera-5™'s official Facebook page, all comments are from our satisfied customers with their real profile. 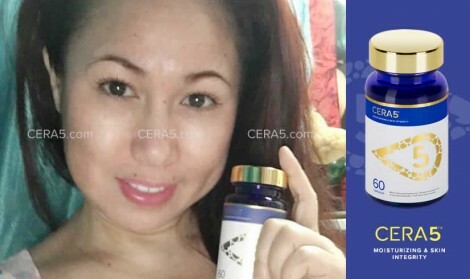 Wow...The product speak for itself..👍👍 Is been a month since I using Cera 5 and I'm more than happier that my skin look much healthier now.. 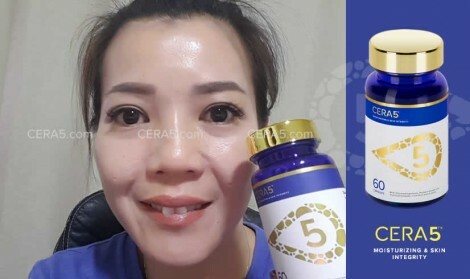 I've been using Cera5 and AG Factor for a month now and I can see the difference it brings just only 3 days of consuming it. I see it helps to hydrate my dry skin especially when it helps curing out my eczema. It also helps to eliminate my fine and laughing lines as it helps to plump up my skin. Definitely would repurchase and spread the word out on this miraculous product. My skin is very thin and fragile so I have to be very careful in choosing products that I would use. I have tried a lot of skin regimen to improve my skin, especially on the elasticity issues. 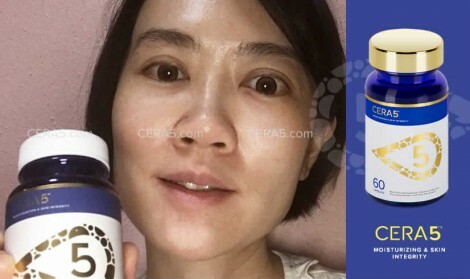 Somebody just recommends it and when I tried, I have noticed a good change in my skin. I intake Cera5 and AgFactor together for the start. I am convinced to continue taking it not only for my skin but for overall health benefits as well. 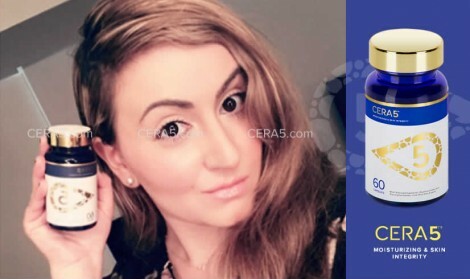 Cera5™ is not a drug and is not intended to diagnose, treat or prevent any disease. Initial improvement is often seen in 2 weeks. Full results generally appear after 2-3 months of regular consumption. 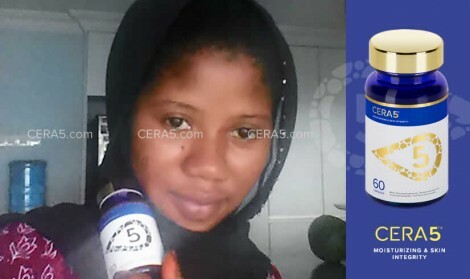 We do not guarantee that every individual will obtain the same results after taking the product. The text contained in this website is for informational purposes and is not meant to substitute for the advice provided by your own physician or other medical professional. You should not use the information contained herein for diagnosing or treating a health problem/disease, or prescribing any medication. ©Onecare Wellness Pte Ltd. All rights reserved.